Polar has announced the launch of a new fitness tracker, the Polar A360 and the device comes with a built in heart sensor, although this one is worn on your wrist, unlike the company’s signature heart rate monitors which are worn around you chest. 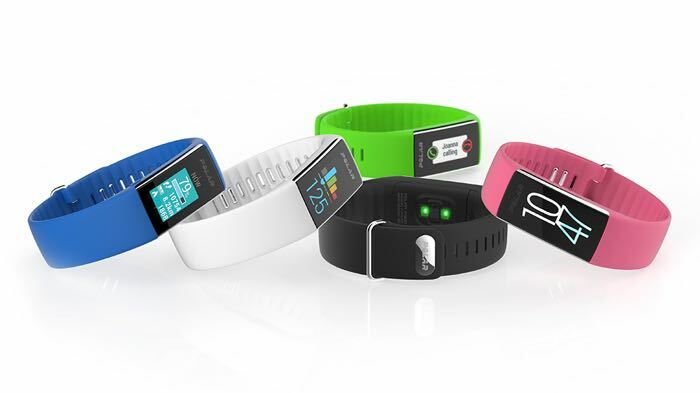 The Polar A360 comes with color LCD display, as we can see from the photos, it looks quite similar to the Microsoft Band. You can find out more details about the new Polar A360 fitness tracker at the link below, the device will launch next month and it will retail for $199.95.